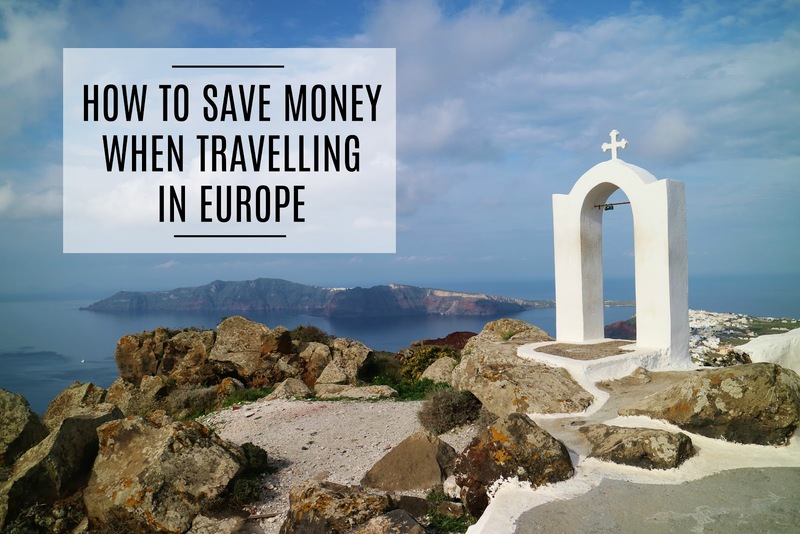 Life of Libby | Travel & Lifestyle: How To Save Money When Travelling In Europe! If you're going on a weekend city break, look at a variety of different dates. Also, compare flight prices for travelling Friday-Sunday vs. Saturday-Monday. You'll be amazed at how much money you could save by doing a little research first! If you're planning a longer trip, why not consider travelling off peak? By avoiding visiting Europe in the summer months, you'll avoid hiked up prices as well as the huge queues to see the main attractions. A great time to visit Europe is in the Spring. The weather is still typically lovely, you'll avoid the crowds, and flight and accommodation will generally be much more affordable. Hotels will usually be the most expensive style of accommodation. To save money, swap to staying in hostels or use self-catered apartments through websites such as AirBnB. Even if you don't want to stay in hostel dorms, hostels usually have private twin or double rooms that come with a cheaper price tag than the equivalent room in a hotel. An added bonus to staying in a private hostel room is you'll most likely have access to a communal kitchen, helping you save even more money! A large proportion of your budget whilst travelling will typically be spent on food and eating out. I love trying new foods when I'm visiting a new place, but to help my purse strings I try to find a good balance between eating out and cooking myself. This is where having access to a kitchen in a hostel or self-catered apartment is super handy! A question I ask myself when deciding whether or not to eat out is: Can I typically eat this in my own country? If the answer is yes, and especially if it's a chain restaurant, I'll usually opt to cook food myself. If you do fancy eating out, most restaurants will offer a lunch time offer. This makes it much cheaper to eat out in the middle of the day as opposed to in the evening. Opt to have your main meal at lunch, and have a lighter meal at dinner! Another option is to eat at street food stands, or grab some sandwiches and have a picnic. When looking for a place to stay during your trip, your first thought might be to stay in the outskirts of a city to save money. However, you could be wrong! You might save on accommodation costs, but then end up spending more on commuting back into the city centre. By staying central you can walk everywhere, which not only is completely free, but also the best way to explore a city. Using websites such as Skyscanner allows you to compare the price of different airlines for your flights. A great feature that this website has is the ability to 'Search Everywhere', allowing users to find the cheapest destination to travel to on set dates. Cities such as Paris, Rome and London are obviously popular for a reason. However, there are also lesser known destinations that are equally as amazing! Visiting countries such as Poland and Hungary (Budapest is actually one of my favourite cities) in Central and Eastern Europe is usually more budget-friendly. If you're flying to your European destination (or anywhere in the world for that matter!) an easy way to save money is by only taking carry-on luggage. By packing light and avoiding the need to check in hold luggage, you'll save yourself money without even trying. This is especially useful if you're going on multiple flights! When my sister and I visited Greece a few months ago, we flew in and out of Athens, and also flew internally to Santorini. We saved roughly £60 each by only taking a carry on sized suitcase. Do you have any tips or tricks for saving money in Europe? Traveling can be rather expensive, so why not learn to save your money, yeah? I appreciate your advice so much! Great work! Personally for me lesser known destinations are quite often even more amazing than those, which are well-known to every tourist. This tip indeed helps to save lots of money. 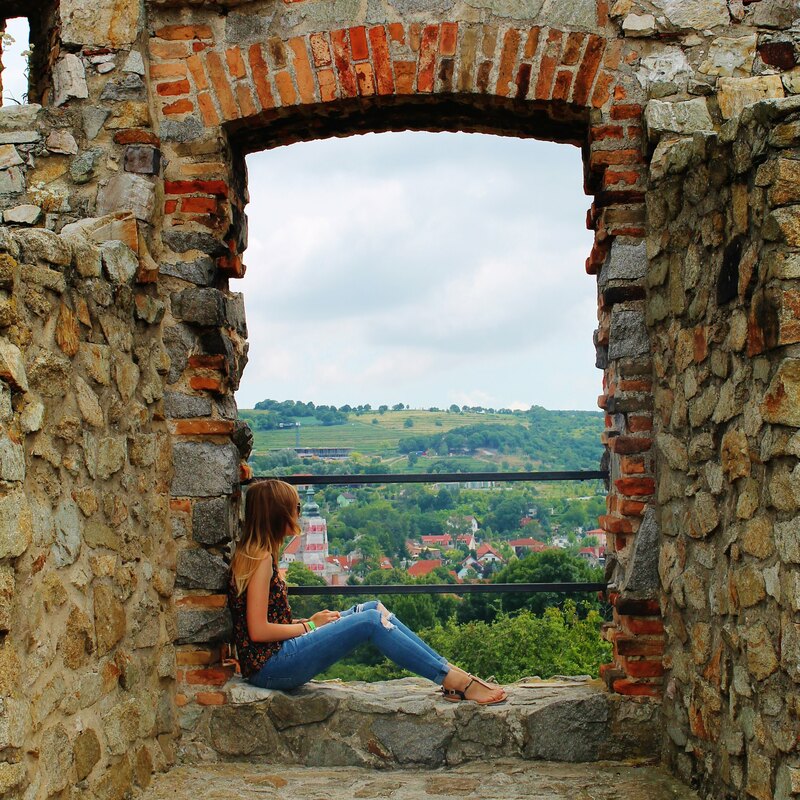 Have you ever thought about traveling around the world? It is my secret dream :) Or not so secret anymore ;) Agatha Singer has got an inspiring article about worldwide travel, click here to learn more. What if it's your dream, too?